Human Harvest, a controversial documentary on organ harvesting in China, just took home the prestigious Peabody Award. It’s the highest honour in Canadian broadcast TV, something that Colbert recently proclaimed to be “like an Oscar wrapped in an Emmy inside a Pulitzer.” Unlike Oscars and Grammys, the Peabodys revolve around a unanimous vote of 17 judges. Try to get a bunch of creative types to agree on anything, and you’ll soon see why the award is so highly coveted within the broadcast industry. The film was also recently nominated for three Leo Awards, in Short Documentary, Program Direction, and Screenwriting. 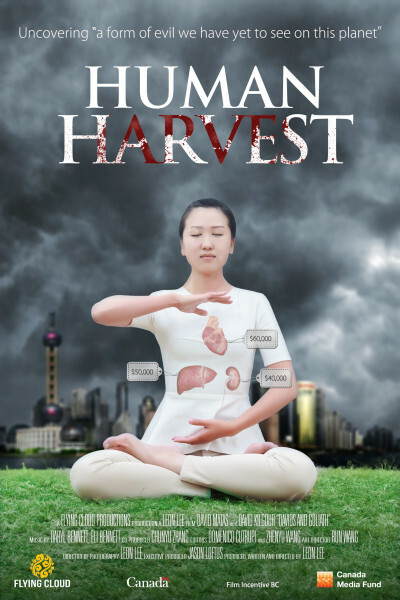 Directed by Vancouver filmmaker Leon Lee, Human Harvest (previously titled Davids & Goliath) is a highly acclaimed and gripping exposé that follows Canadian Nobel Peace Prize nominees David Matas and David Kilgour as they investigate the atrocities of illegal organ harvesting in China. Filmmaker Leon Lee. Image Credit: Flying Cloud Productions. Leon Lee spent an epic eight years in making Human Harvest, mostly due to the difficulties of gaining access to people who were willing to be interviewed. Frequently, those who had initially agreed to speak would later disappear or become too frightened to appear on screen. The film is quick to point out the different treatment of Falun Gong practitioners, so-called ‘prisoners of conscience,’ which are persecuted in large quantities due to the illegal status of the religion in China. Most shockingly to hear, from a variety of practicing doctors, clinic officials, and donor recipients, was the callous treatment of peoples’ organs as commodities. 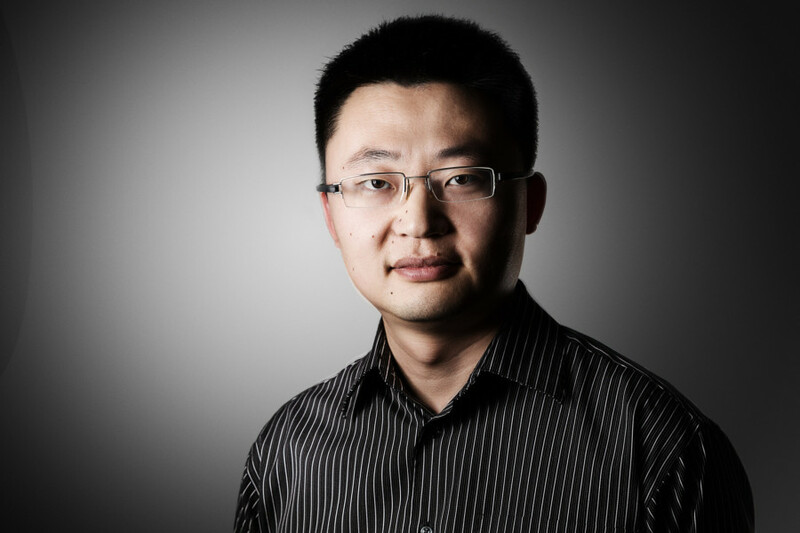 The Falun Gong prisoners are singled out as preferred donors, for their stereotypical image of living a healthy lifestyle and practicing meditation. The film is at its best when it refrains from making interpretations, letting the audience come to their own conclusions on the true consequences of a new kind of supply and demand. What’s next for Lee? He’s taking the story of two prisoners he met while making Human Harvest, tracking their long route through Southeast Asia to eventual freedom on Canadian shores. The documentary is already in post-production, and Lee is hopeful that this story won’t take another eight years to tell. Human Harvest is supported by the Canada Media Fund and is set to air across the country later this year. More information here.